If you are a business man or economics student, this course is a must listen for you. In this course, people will learn about international political economy. It is necessary for everyone, who is related to trade, finance, business or economy, to learn about international political economy. In this course, you are going to learn what are the factors upon which the international political economy depends on and how it has emerged in the past. 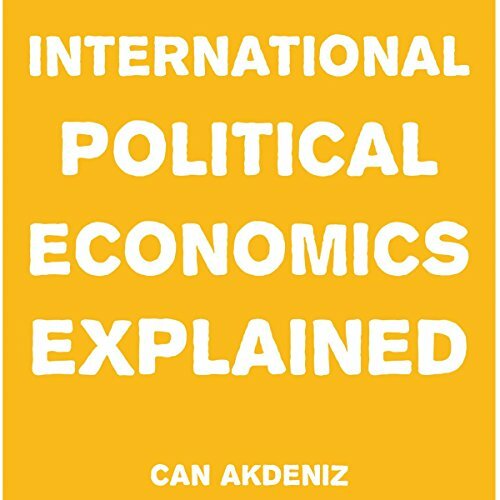 If you want to clear your concepts and have better knowledge about international political economy, buy this course now!